The Tosca made its way onto our breakfast table again this Christmas morning. Not long after the stockings were pulled and the presents opened, we turned from the coffee to sweets, savories, and other treats to celebrate the holiday. The table was covered with baked egg and sausage casserole, blueberry scones with a lemon drissel, a glazed creamcheese(?) coffeecake, and all sorts of fruits and berries. Most importantly, it also included mimosas as in 2011. 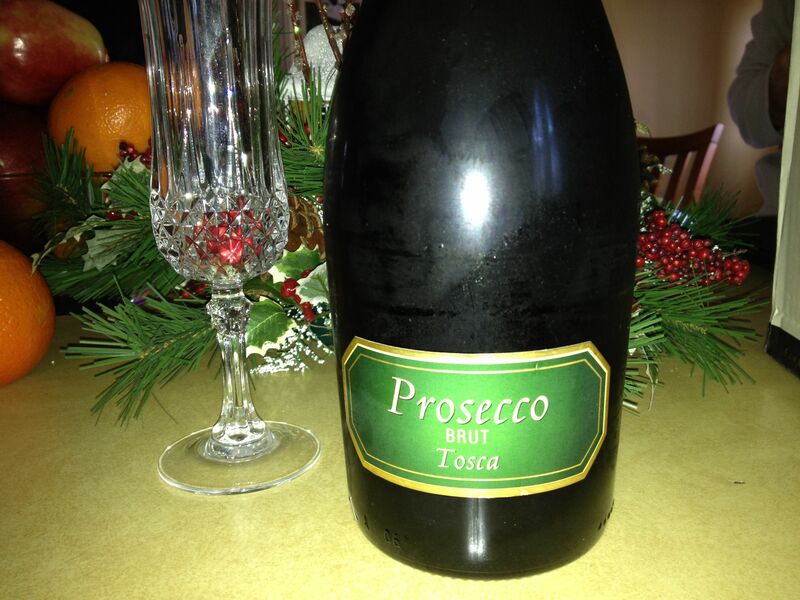 This entry was posted in Prosecco and tagged Italy.